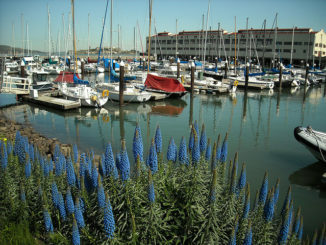 Recently Hunter’s Point South Phase II was completed including the infrastructure, roadways and waterfront park. 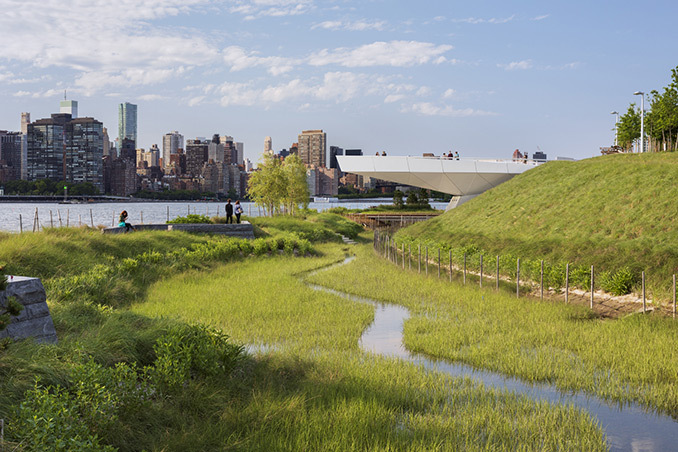 The park is a design collaboration between SWA/BALSLEY and WEISS/MANFREDI, with ARUP as the prime consultant and infrastructure designer, as well as lead designer for the broader development project. The opening of Phase II marks the realization of the larger park master plan, which first welcomed the public in 2013 with the completion of Phase I. 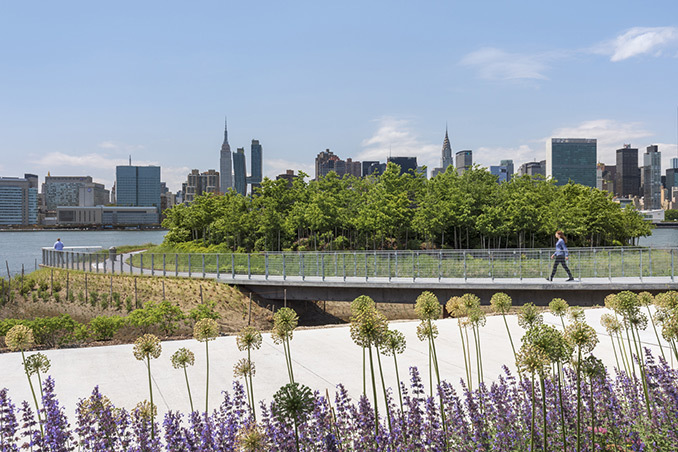 Spearheaded by the New York City Economic Development Corporation, on behalf of the New York City Department of Parks and Recreation, the project presents a new model of urban ecology and a prototype for innovative sustainable design. 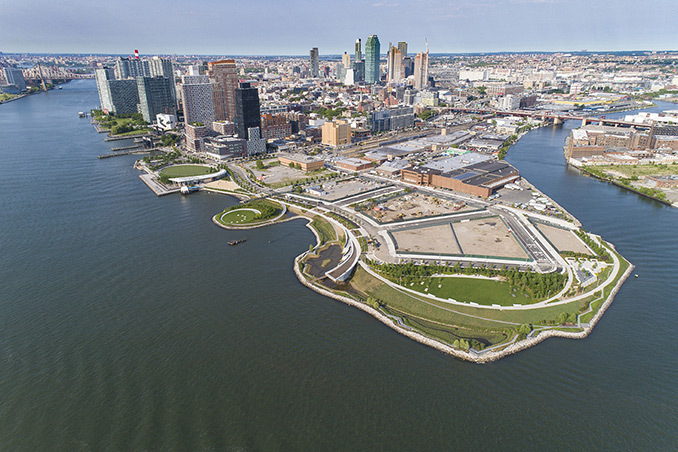 The park’s integrated design weaves together infrastructure, landscape, architecture, and art, and is located adjacent to the City’s largest affordable housing development since the 1970s.